Are you looking to purchase hardwood floors in Brampton, Ontario and you are looking for a flooring store near you? Well, we invite you to our flooring store in Brampton, Ontario – DECOR FLOORS!! For attractive, durable and affordable flooring for your residential and commercial premises, visit our flooring store today in Brampton, Ontario. Over the years we have successfully developed our reputation of consistently supplying contractors, home owners and realtors with quality hardwood products and accessories. Our prices are very competitive and we stand behind our mission and products. 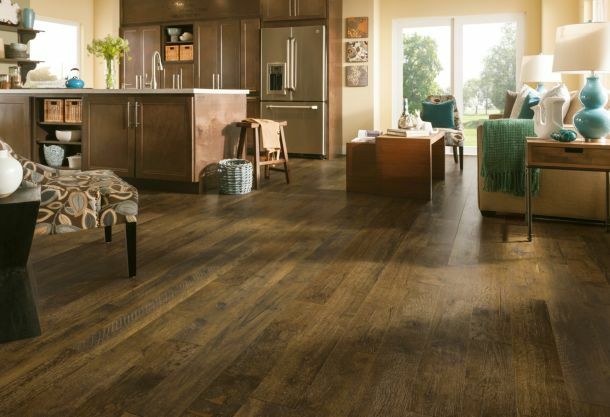 When you visit our flooring store, you will notice that we carry all top notch flooring brands such as Armstrong Flooring, Bruce Flooring, Shaw Floors, Karastan Carpets, Mohawk Floors, Shnier Flooring, and Somerset along with many other top flooring brands. We understand that purchasing flooring can be daunting, but Decor Floors is committed to making the buying and installation process easier for you every step of the way. We sell affordable flooring collections for Hardwood Floors, Laminate Floors, Vinyl Floors, Carpets, Area Rugs & Runners, Bamboo Floors, Tiles Floors and many other variety of floors from various top notch brands. We believe in quality customer services and for that reason, our experienced, qualified staff are on hand to answer all your questions and talk you through the process of buying your new floor. Our large purchasing power and connections with local and foreign flooring manufacturers has made Decor Floors, one of the largest supplier of flooring material in Ontario. Our prices are affordable and we welcome you to visit our store today! !